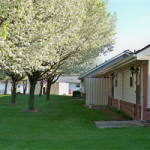 Botkins Commons is a beautiful community designed for residents 62 years of age and older or handicap/disabled regardless of age. 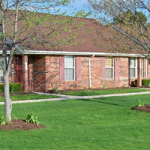 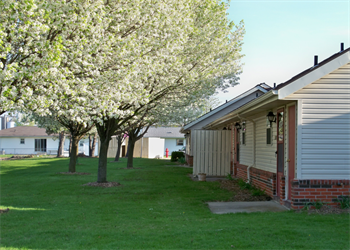 Our community is located near Interstate 75 yet has a relaxed, small town atmosphere. 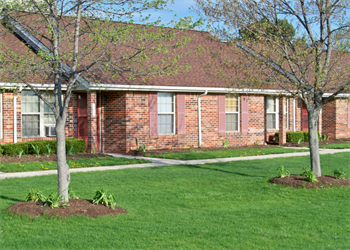 Our staff provides a friendly environment offering many resident activities such as theme parties, picnics, and movies.